With the Ayahuasca retreat you will discover the incredible mystery of healing and spiritual reflection. Ayahuasca Rituals Peru with Indigenous Shamans Amazon Shipivo; Community Shamans of Peru. apt for the ceremonies of Ayahuasca Retreat cusco. Thanks to the profesionalism and great efficacy of our techniques, we are healing and improving many lives. The secrets were transmitted by generations, so we became expert successors of the Ayahuasca shamanic technique. Our Ayahuasca ceremonies are recognized by the Peruvian Department of Health, which certifies the complete safety and authentic quality service in the use of Ayahuasca and San Pedro, being conducted by experts Ayahuasca Shamans. The retreats’ participants are supported by experienced assistants for complete tranquility, they are trained in medicine and psychology, being present throughout the Ayahuasca retreats and/or San Pedro, to quickly and completely calm your body, mind and spirit, greatly helping the senior Amazonian Shaman and the subtle healing energies. amazing results with clients, who manifest their complete satisfaction with our Ayahuasca retreats in Peru. Ayahuasca treatments and ceremonies are held in Cusco City, known for being one of the most energetic and spiritual places in the world, as well as in our Retreat Temple in the gorge of the Sacred Valley of Patapata. During the ceremony, we try to recover, preserve and nurture the traditional secrets and mysteries inherited from ancient generations. 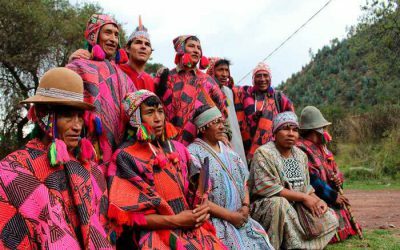 Our millenary techniques represent Peru in the world, with different secrets of indigenous wisdom to benefit the planet. We do an intense and professional treatment with Ayahuasca and/or San Pedro for physical and psycho-spiritual healing, achieving permanently that you: Wake up and walk in the light that shines from your heart! The effects of our treatments are quite efficient, long-lasting and safe. 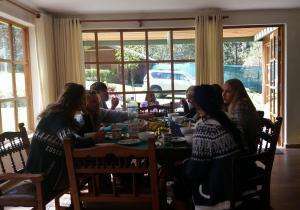 We are the best Ayahuasca retreat Cusco, recommended on Tripadvisor. Every Ayahuasca Retreat Cusco helps heal the wounds of the soul, and transforms your heart and consciousness through the energy of forgiveness. A one-day Ayahuasca ceremony healing retreat will typically focus on detoxification and purification of your body, mind and spirit, allowing for deep spiritual, psychological and physical cleansing. If you carry a history of trauma, drug or alcohol abuse, or other significant negative energetic burdens, this one day of Ayahuasca treatment will be a very good first step in your healing process. You will reach the deepest unconscious contents. Wachuma or San Pedro is a magical plant of incredible mysterious power we call the “Abuelito, masculine spirit of the Andes”, clean, healthy and harmonious from the inside to the outside of his being, San Pedro is pure light and makes his eyes shine with absolute love. It awakens the consciousness, connects with the essence of its interior, opens the subconscious. helps connect with the universe, the Pachamama and opens the inner light of your heart. helps to free the body mind and spirit. The San Pedro ritual lasts between 6.12 or more. we make of day in private in the nature accompanied by mountains, rivers and enough vegetation. 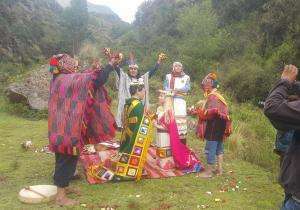 An Andean Incan Marriage ceremony is a sacred ritual of spiritual promises. This ceremony is offered to fortify marriage vows by asking for the permission and blessing of all of the spiritual energies of heaven and earth. This ceremony serves to strengthen matrimonial unions for a lifetime. 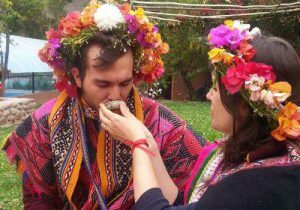 Included in the Andean Incan Marriage ceremony is an Ayahuasca ceremony for the purpose of enlightenment in the union of the couple. Ayahuasca healing will improve spirituality and personal health in all aspects for each individual to the great benefit of the couple. The Pachamama ceremony is a sacred offering to Mother Earth in gratitude for life and the natural resources that she provides. 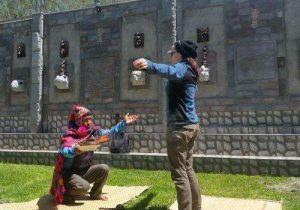 During this ceremony you will feel a spiritual connection to the world through a meditation using coca leaves, a ritual marking gratitude, a petition for what you need, and prayers to improve your quality of life in love, work, health, family, and protection against all negative energies. 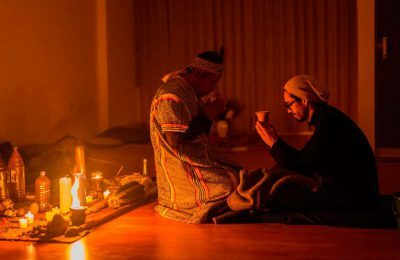 This ceremony is particularly powerful in combination with an Ayahuasca experience, or a Wachuma experience, which also opens a window to mystical union with nature. It is the release of stress, joints, tensions, muscle contractures and cleaning of negative energies, unblocks and over loads accumulated in the body. The Shaman makes spiritual connection with heaven and Earth. Channel energies and Unify the spiritual strength balancing the body, mind and soul. The process of the shamanic technique activates the energies of the body and spirit, restores unifying the sensory emotions and the mind harmonizing the internal systems. We make energetic cleansing, a connection with coca leaves and channeling of chakras. In the massage you use plant creams, medicinal essences and hot volcano stones. The Ritual Ceremony for Love strengthens an existing love bond, forming a spiritual connection between individuals for attainment of true affection. The Ritual for Love can also call in energies to attract the ideal person for an individual seeking a genuine love connection. This ceremony is conducted by Andean shamans who specialize in the art of summoning the subtle spiritual energies of nature for assistance. These shamans make offerings and petitions to the universe and Mother Earth to draw the energy of love to your life. This ceremony can also be a very good complement to an Ayahuasca retreats session. 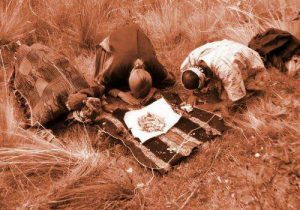 The Reading of Coca Leaves is a ritual in which an Andean Shaman makes a spiritual connection with the sacred energies of the universe to help finding answers to queries, to reveal the present and to predict the future. The Inca emperors consulted these mediums and guided their lives through the reading of coca leaves. It is, perhaps, the most traditional shamanic ritual aside from the Ayahuasca ceremony. Coca leaves hold much significance in the Andes and can be a very important part of an Ayahuasca Retreat Cusco or Wachuma. 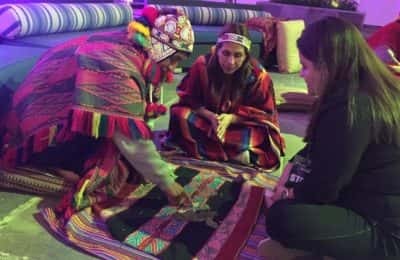 During the ritual, the Andean Shaman will scan your present situation and then ask the subtle energies for the best advice on family, love, work, health and spirituality. 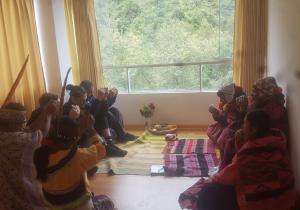 Karpay is an initiation ceremony for new Shamans which channels spiritual power from the Apus (holy mountains). 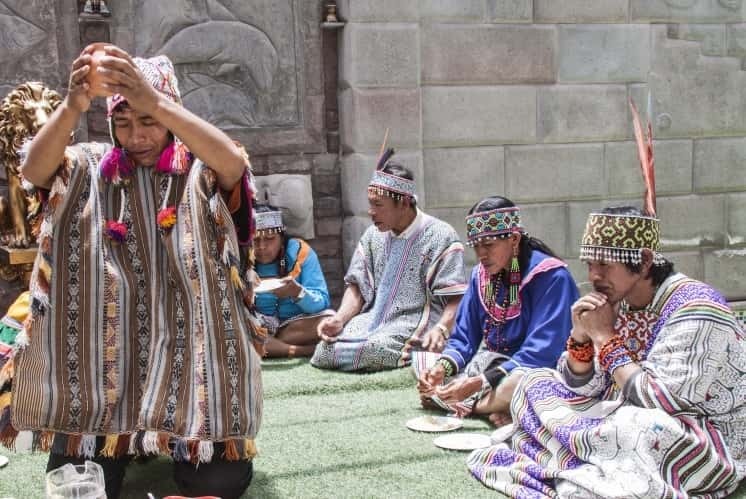 To become initiated as a new Shaman-spiritual healer, guide, and teacher of ancient wisdom, the Karpay ceremony is performed by an Altomisayoc Shaman (a Shaman with power to communicate with the spiritual world) who petitions for the aspirant. All Shamans conducting Ayahuasca, Wachuma, or other ceremonies are Karpay graduates. 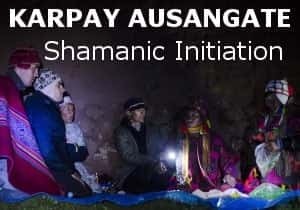 The Karpay makes sure the new Shaman has been accepted by the subtle energies of nature and is in connection with their power. 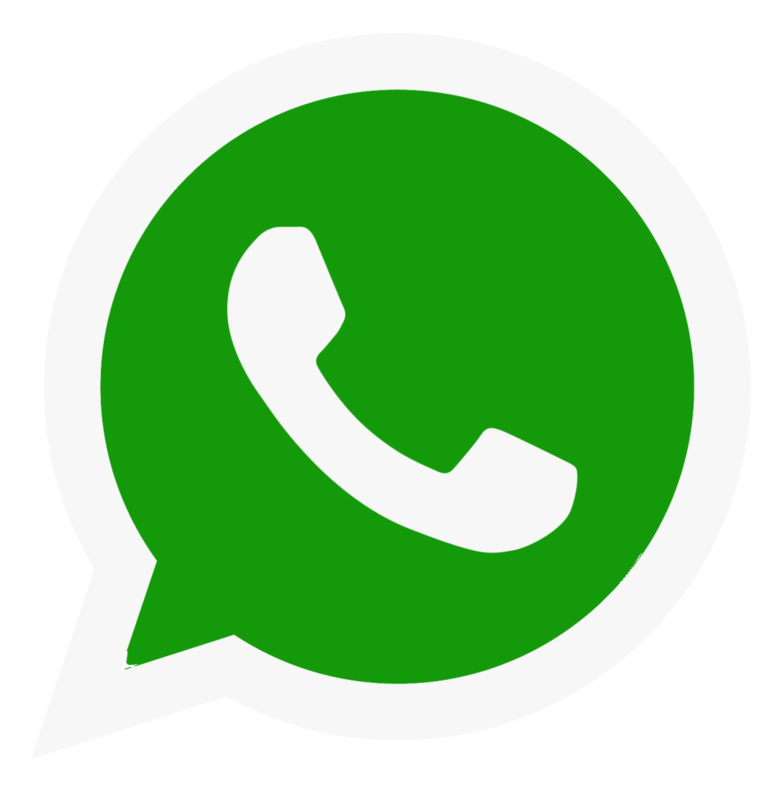 This is approved by the older Shamans who interpret the relation of the aspirant and the subtle energies, to confirm is they are actually connected, allied. The Spiritual Energetic Cleansing ritual allows you to release negative energies from body, mind and spirit. This energy cleansing ritual helps to clear your bad karma and purify your aura. The purpose of this ceremony is to release negative energies and to attract positive ones, good events and feelings to your life. This ceremony is conducted by a specialized master Shaman. 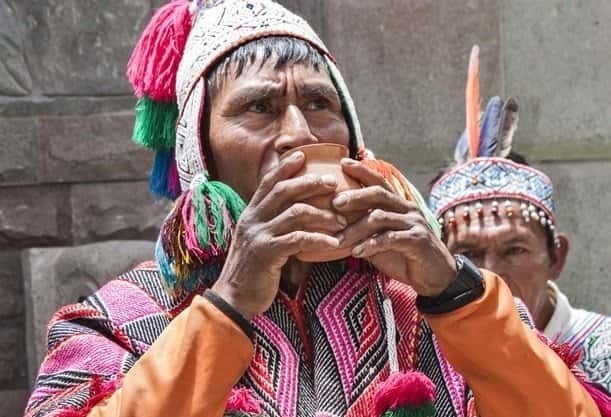 Like the Ayahuasca brew, it is another powerful Andean-Amazonian healing technique, which Shamans have been performing for many centuries. After this thorough cleansing of bad karmas, it is necessary to stay on a genuine spiritual path. However, it is also advisable to do this ritual from time to time, as a complement to our own karmic purity work, practice known as karma yoga. It is located in downtown Cusco, 148 Herrajes street, half a block from the Marriott hotel. On the 3rd floor we have a Ceremony Center for Ayahuasca and Wachuma, it has mats, blankets, pillows, heating, everything you need to have all the privacy and comfort necessary for healing and liberation ceremonies with Ayahuasca or Wachuma San Pedro. On the 2nd floor we offer clothes and tapestries made by Amazonian tribes, based on Ayahuasca visions. On the 1st floor is our customer service office and we also sell a variety of excellent natural products. It is located in a wonderful countryside area, 1 hour from Cusco City, in the Sacred Valley South, Patapata. 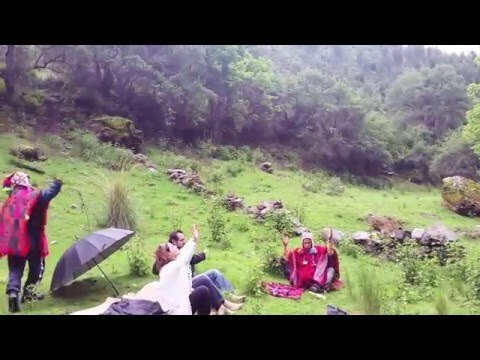 Ideal place for ayahuasca Retreat Cusco and Huachuma (San Pedro). It has private bedrooms, ample ceremonial rooms, large gardens, patios, swimming pool, social areas, kitchen and is surrounded by green, high mountains, a forest, river and a small natural stream. You will be filled by a lot of silence, peace and powerful natural energy flow. 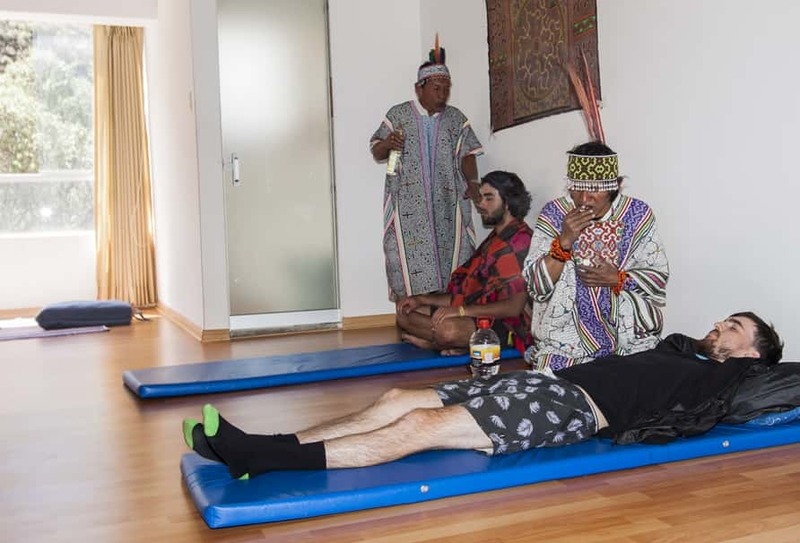 The Andean Shamans perform the ancient rituals while the Amazonian Shamans conduct sessions of Ayahuasca and San Pedro. Ayahuasca in Machu Picchu, Ayahuasca in Amazon. 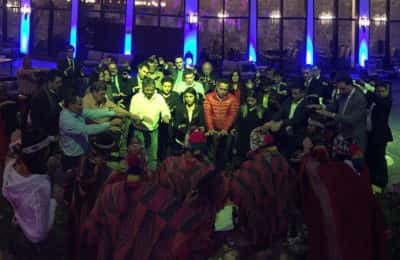 Ayahuasca retreats cusco Ayahuasca ceremony in Cusco Peru recognized by the Peruvian Department of Health, ayahuasca ritual Peru 20 years of experience. We have the best qualified shaman of Cusco. Everyone should experience Ayahuasca in their lives. It connects you with your true self and fills your heart with love, understanding and forgiveness. Its hard to describe the experience, as everyone reacts differently to it, however it is beyond psychodelic…it reminds your soul of its devine purpose. I thank the Universe for the experience.